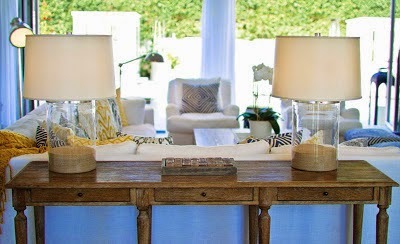 It seemed like my Instagram feed this weekend was overrun by Hamptons getaways and while I have never been to the Hamptons my love affair with their lifestyle and decor started ever since I watched "Somethings gotta give" and continues to grow every time I come across a property such as this one. 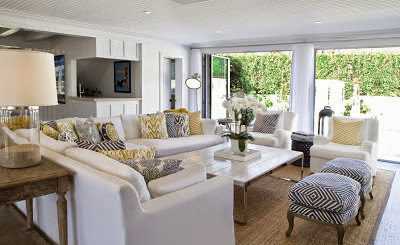 This property has so many elements that make it distinctively "Hamptons" and the carefully curated collection of furniture and accessories make the home both sophisticated and comfortable at the same time. 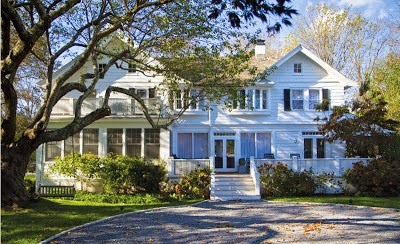 The outdoor facade is classic with a shingle roof, shutters and an outdoor swing but the real surprise occurs inside. The interior is a careful collection of Contemporary, Traditional and Rustic pieces and exemplifies chic yet comfortable design. The living room is perfection in my eyes and I love the pairing of the contemporary coffee table along with the textural jute rug and the colourful printed throw cushions. 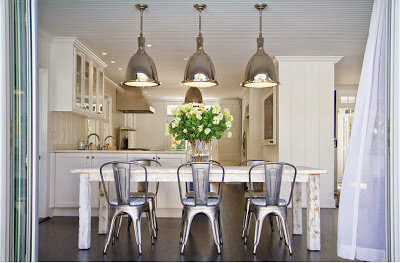 Another unexpected space in this classic Hamptons home is the eclectic dining space off the kitchen showcasing contemporary oversized pendant lights with rustic seating and distressed table. 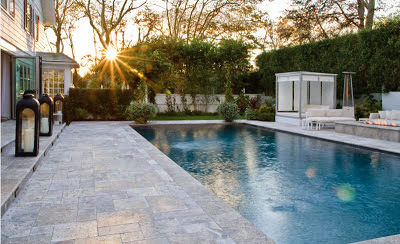 Perhaps one of the most important spaces for summertime entertaining and living in a Hamptons home is the outdoors. This pool and seating area surrounded by perfectly manicured lawns is the perfect place to spend your days or nights! 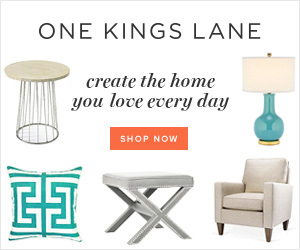 For more home inspiration visit me on pinterest.